Strike King’s Perfect Plastics are the softest, saltiest plastic lures ever produced and feature Strike King’s exclusive coffee scent (patent pending). 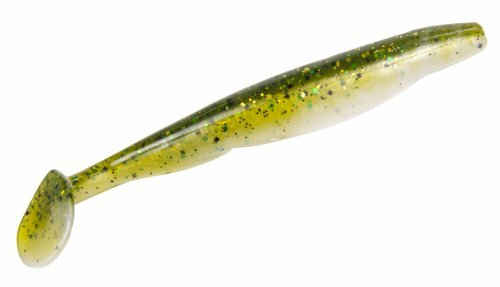 These baits contain the world’s best blend of soft plastic ingredients. This allows use of large amounts of salt yet keep the bait soft, pliable and fishable. Coffee adds to the appeal as it masks human scents and oils and causes added bites and longer hold times which increase your hook-up chances. Great body styles combined with the added attraction of new coffee scent and a plastic that is unlike anything else you’ve ever fished. You’re sure to catch more and bigger fish.